Your kids will follow you wherever you go and reach any hill you reach. With the new eMX24, we give you the best assistance to help elevate your kids to new heights. It’s time to start enjoying more of what’s important. 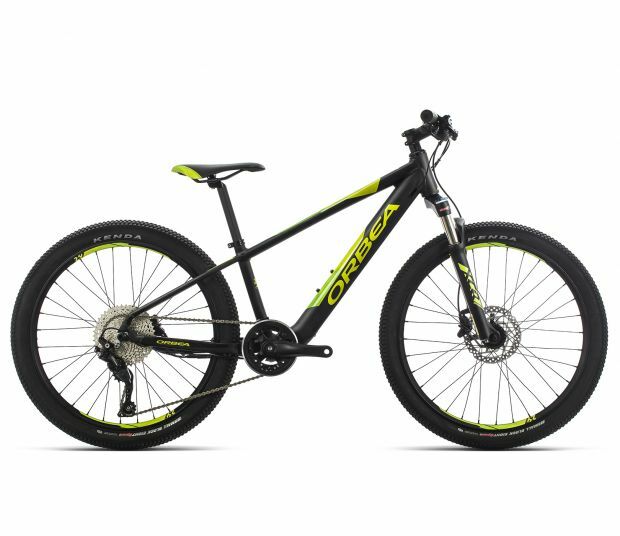 If you’re an athlete, are active, and have children or want to enjoy more time in their company, we have something for you: it’d called eMX24, and it's the first e-bike for kids from Orbea. It’s lightweight (only 15.5 kg, 5 kg less than any other e-bike on the market), with age-appropriate assistance that can be adjusted via the app. Its integration also places us ahead of any other bicycle on the market. If you want to start instilling a love for bikes in your kids so that they learn, evolve and set no limits for themselves, the eMX24 is your bicycle. 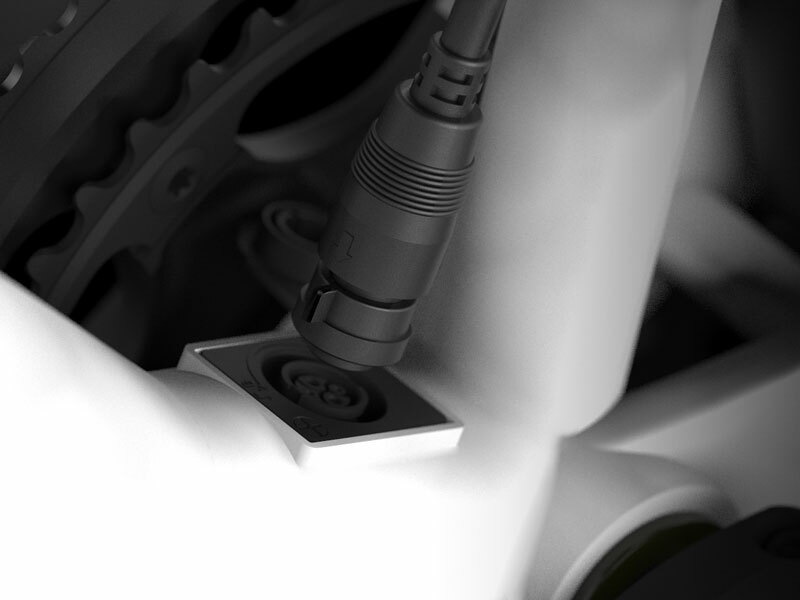 The battery is one of the most noticeable components of an eBike system, so every step has been taken to find the lightest, smallest and most discreet unit. eMX´s Enough Energy concept provides you enough battery power, not more. It eliminates the need for a bulky, high-output battery that needs to be removed from the bike. For eMX we have developed a custom setup for the motor specifically oriented for the kids riding requirements. Based on the Enough Energy concept, the sophisticated drive system provides enough smooth and reliable assistance at levels designed to enhance the rides, not dominate them. And since the motor is at the hub, your kid will experience drag-free pedaling when the eMX is not providing a push. 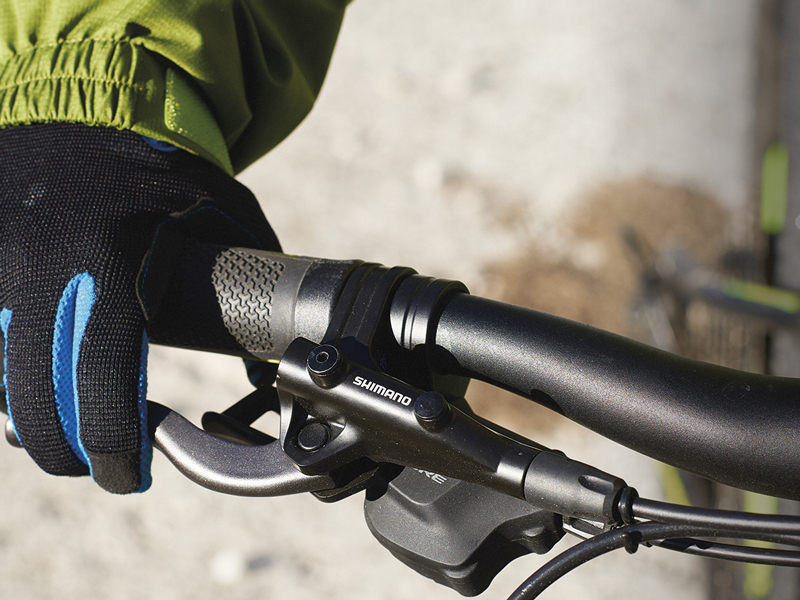 A compact iWoc TRIO controller adds functionality and interaction to the eMX, adding more control over the battery and assist level of your bike. eMX doesn’t require a multitude of wires, ports or accessories. The CAN (Controller Area Network) bus port provides a single interface for charging, system diagnosis or attaching the external backup battery. eMX´s smooth and balanced assist requires an advanced sensor. 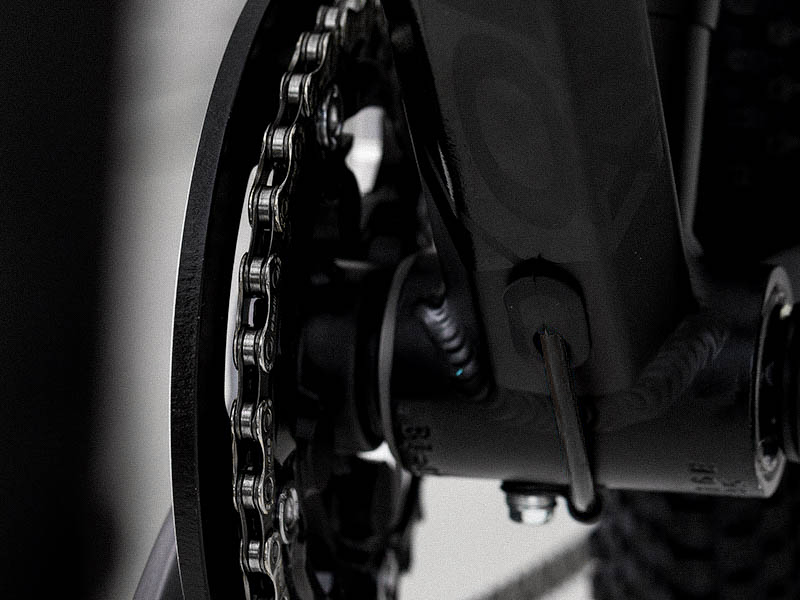 Blending perfectly with our effort to create a sleek and discrete system, the cassette lock ring holds 20 magnets that are detected by the integrated dropout sensor. 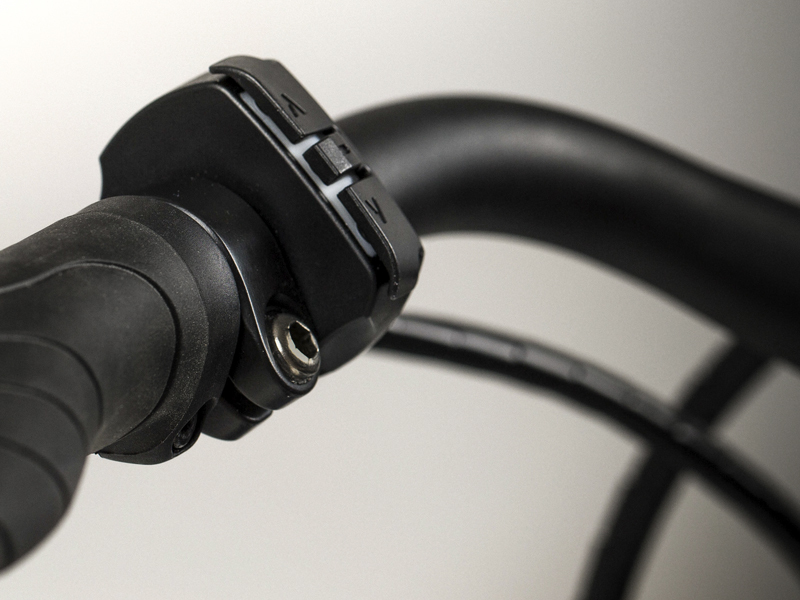 The system monitors your pedaling input and adjusts power accordingly. 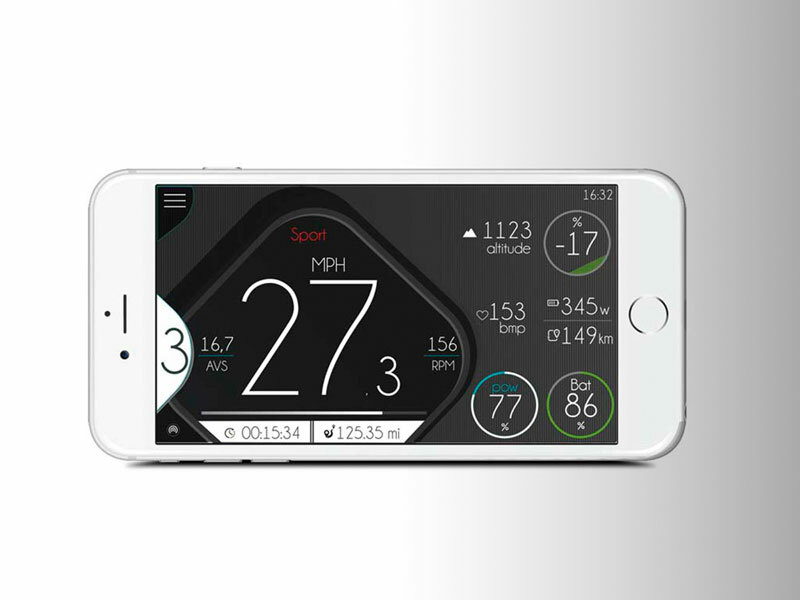 A smartphone and smartwatch compatible app enables deeper control of the iWoc system used by eMX. Ride tracking, activity and GPS route uploading and other functions are available from your mobile device, making Optima an even more valuable tool.